Congratulations to Brian Florian, winner of the Dr Bob McNutt Memorial Award for Best of Show for 2011! 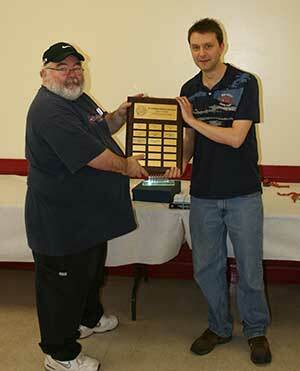 Brian Florian (right) is presented with the Best in Show award by CAMS member Bruce Doirun. 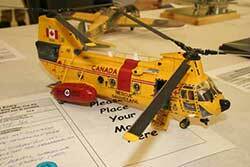 CAMS is an informal club of local model builders in and around the Fredericton, New Brunswick area. 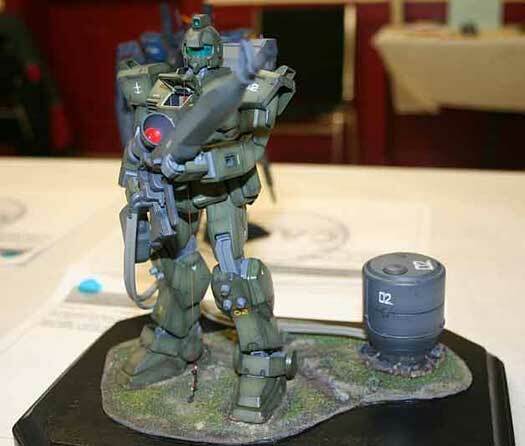 We have a lot of fun sharing stories, the hobby, and displaying our work at our annual show in the spring. The Capital Area Modellers Society occasionally emails announcements regarding our acitivities. 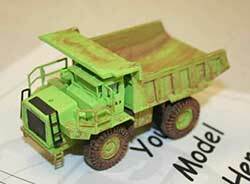 CAMS has put together a selection of interesting modeling related links that we think you'll enjoy exploring. Copyright © 2015 Capital Area Modellers Society. All Rights Reserved.